The Hotel Transylvania movies are the only Adam Sandler films that I didn't feel dead inside. No posts have been made on this movie yet. 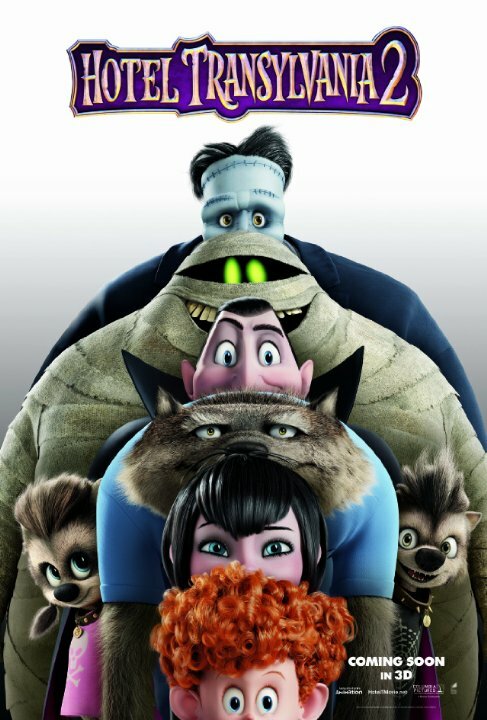 Be the first to start talking about Hotel Transylvania 2!